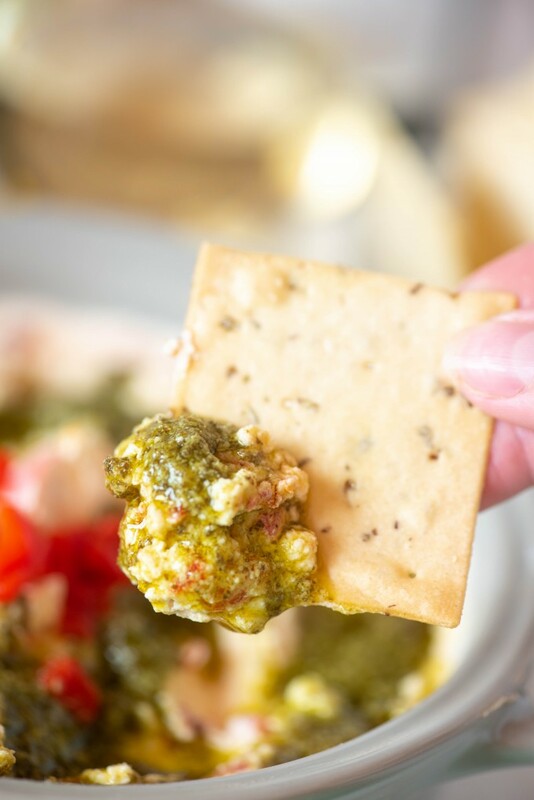 This easy appetizer is the perfect thing to throw together for any type of get together! 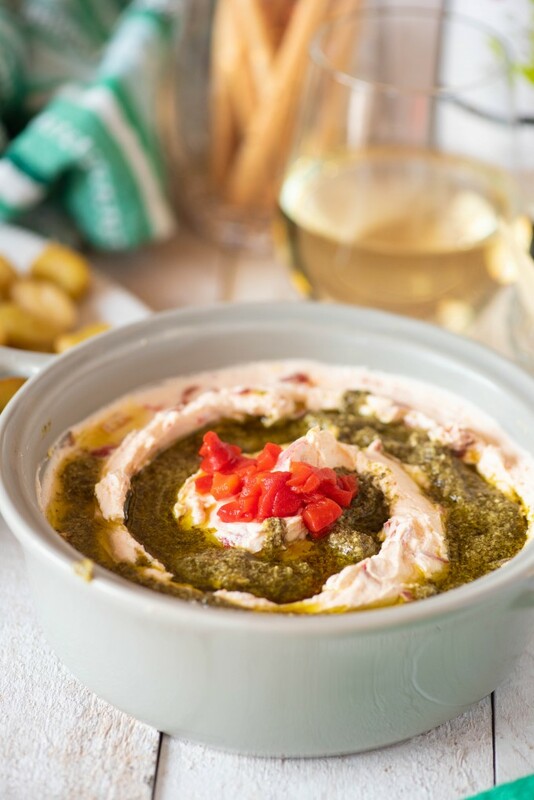 Only six ingredients, this showstopper is really taken over the top when paired with some crispy, pan-fried gnocchi, and a cool, crisp glass of KRIS Pinot Grigio! 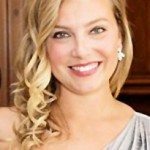 This is a sponsored post written by me on behalf of Alessi Foods and KRIS Wine. All opinions are 100% mine. 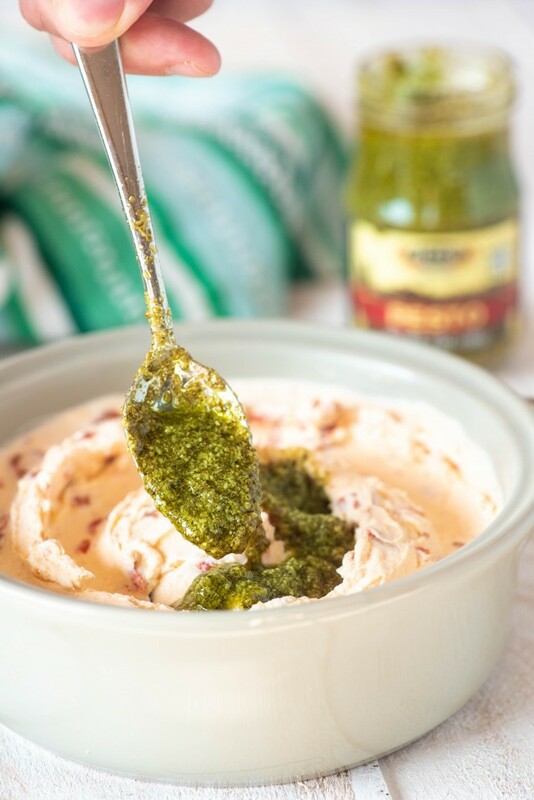 The simple addition of lemon zest and a ribbon of flavorful pesto over the top of the dip, let me add additional fresh flavors while allowing me to stay away from chopping fresh herbs or adding other seasonings. I do love combining textures- I always find that they play off of each other. Even though they may not be alike or a conventional pairing, it doesn’t mean that they don’t work! (Just like marriage, amiright?!). In this case, I took Alessi’s potato gnocchi and sautéed it in their olive oil and just a touch of their garlic paste. 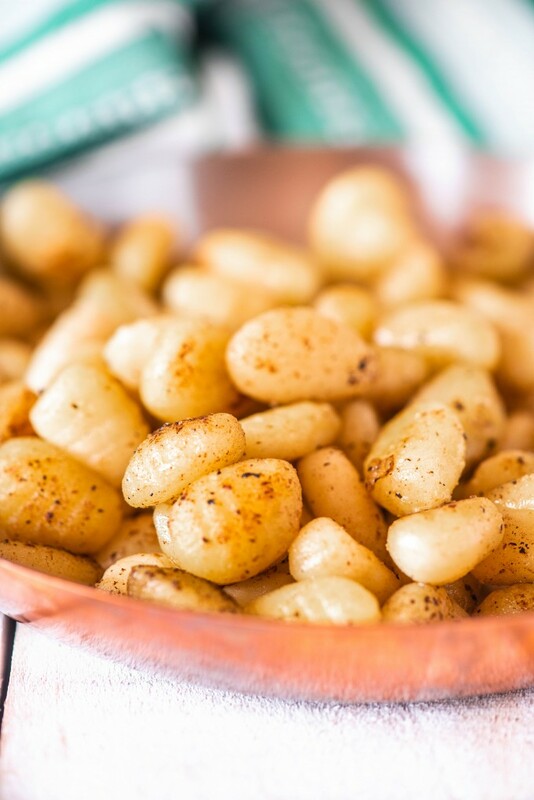 After they were golden, garlicky and crispy, I gave them a dusting of coarse salt, essentially turning them into an Italian version of a French fry crossed with a tater tot crossed with a dumpling. I saute my ricotta gnocchi all the time instead of boiling them at all, but I wasn’t sure how it would work with its potato-based twin. Newsflash: it worked out just dandy. They were awesome. Michael ambled into the kitchen while I was shooting and stole one. From then on, it was game over- there was no keeping him out of them! They were also the perfect “transportation vessel” for our easy goat cheese dip. 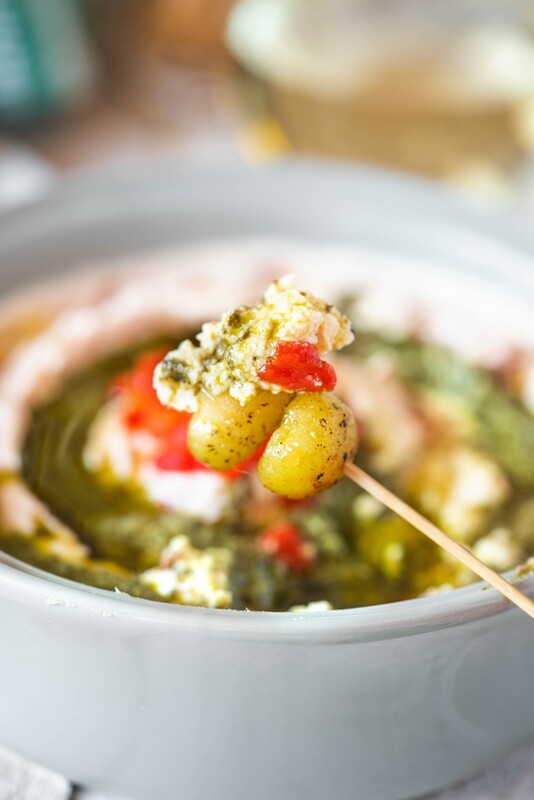 You could also serve it alongside Alessi’s Garlic Breadsticks or their Rosemary Sputini crackers. 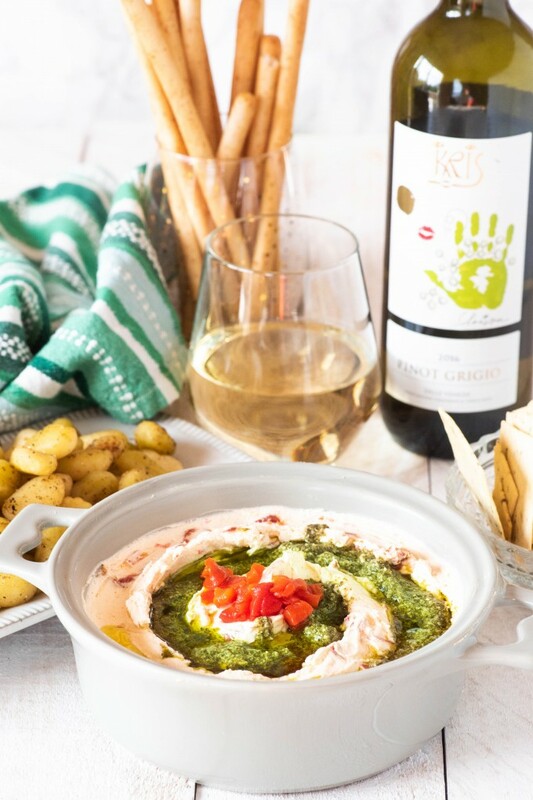 I paired this with a glass of crisp and chilled KRIS Wine Italian Pinot Grigio, whose clean, fresh and vibrant flavor is the perfect “contrasting complement” to the velvety richness of the dip and gnocchi. 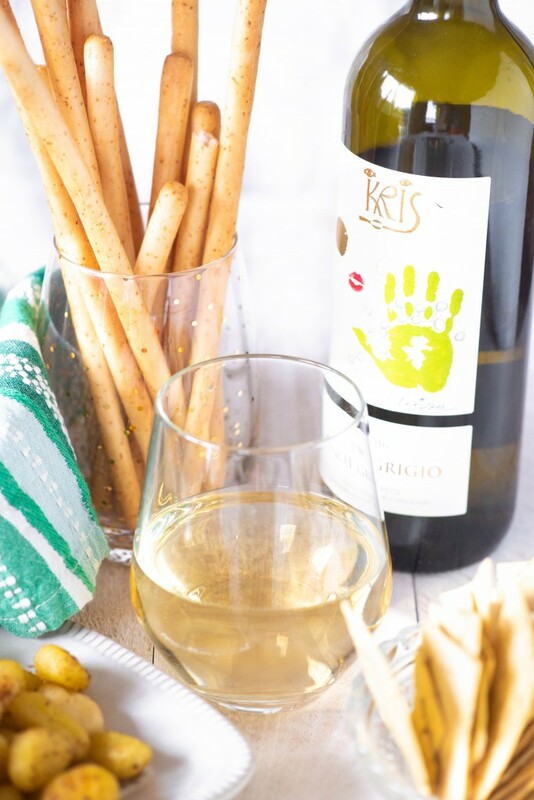 For more recipes and pairing ideas, Join the KRIS Society and find Find KRIS Wine locations near you! 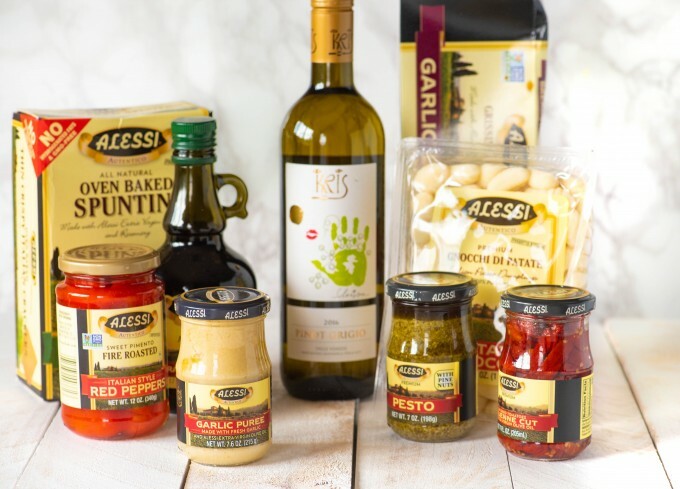 Be sure to check out Alessi Foods full offerings of authentic Italian food and check their website for even more Italian recipes, both traditional and with an fun twist! 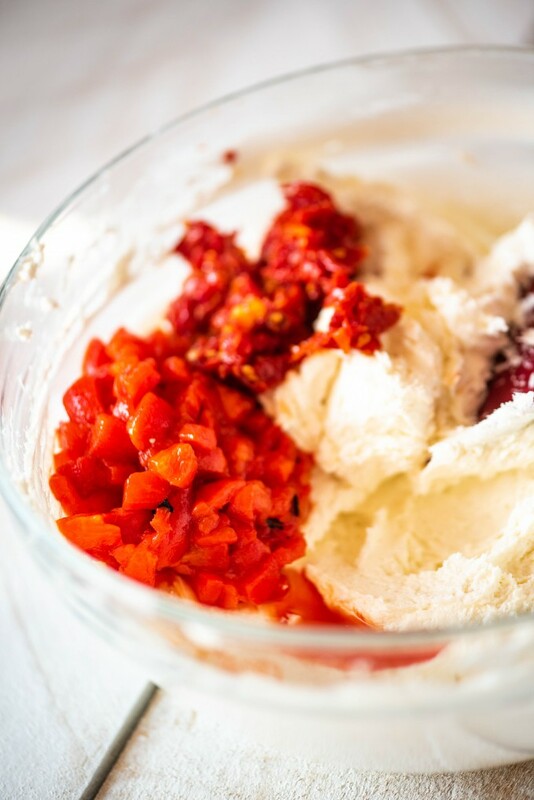 Fold in the chopped red peppers (reserving approximately 1 teaspoon for garnish), sun dried tomatoes and lemon zest. Season with salt and pepper. 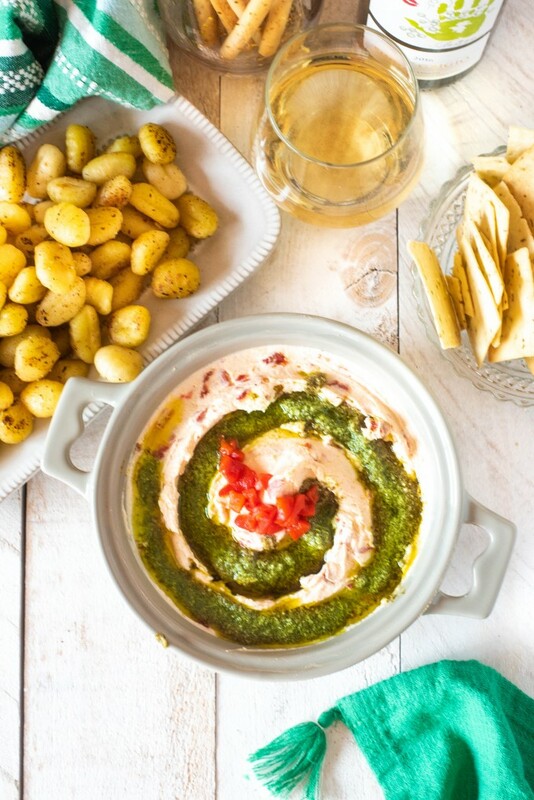 This was such an easy and tasty dip! 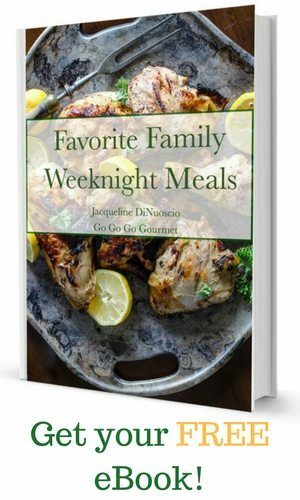 I love recipes like this for our family gatherings and this has become a fast favorite!